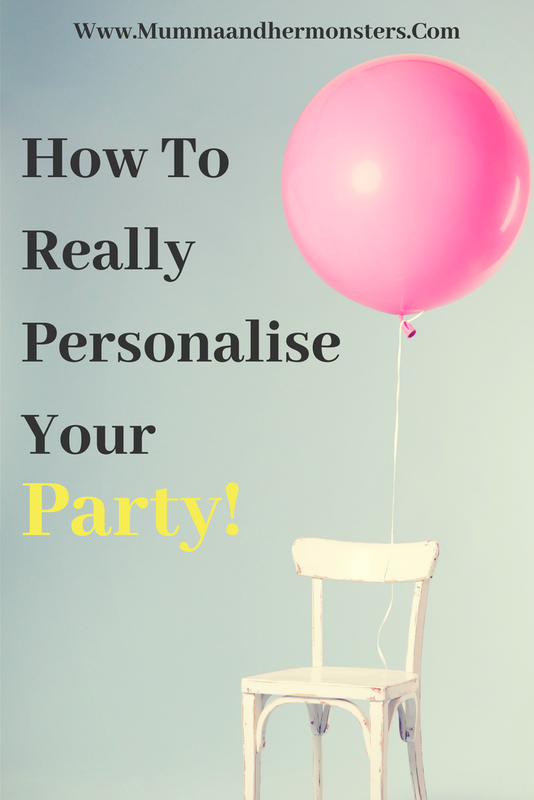 How to really personalise your party! 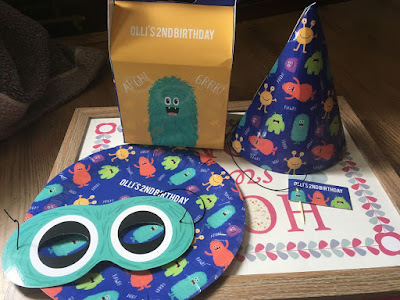 Olli is 2 Today! Oh, how time flys! 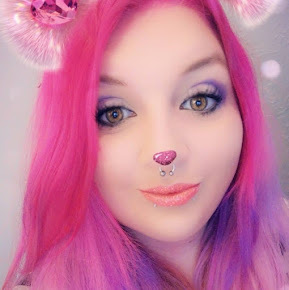 Seems like only yesterday I was writing my birth story the Highway to hell! Olli has grown so much in 2 years and he's a real character! So for his birthday, we wanted to throw a little party with some friends and family and what better way than to personalise his party! First, we decided that we wanted a little food spread, so we needed plates and cups etc, as well as little party bags and hats to go with it, so we found Personalised Parties and chose the personalised monster pack! It was brilliant as Olli loves monsters, the pack came mega fast and comes all flat packed and was very time consuming to get it all together but we did it, I'm so glad I didn't leave it until the day as it did take a while even with 2 of us, but that being said it was easy to put together and all our guests were really impressed with it all. 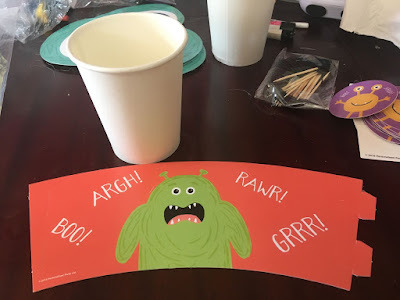 The pack contained 8X, plates, hats, cups, food flags, masks and party boxes. Next was THE CAKE! what party doesn't have cake?! We found Bakerdays they can personalise a letterbox size cake and have it sent straight to your door! 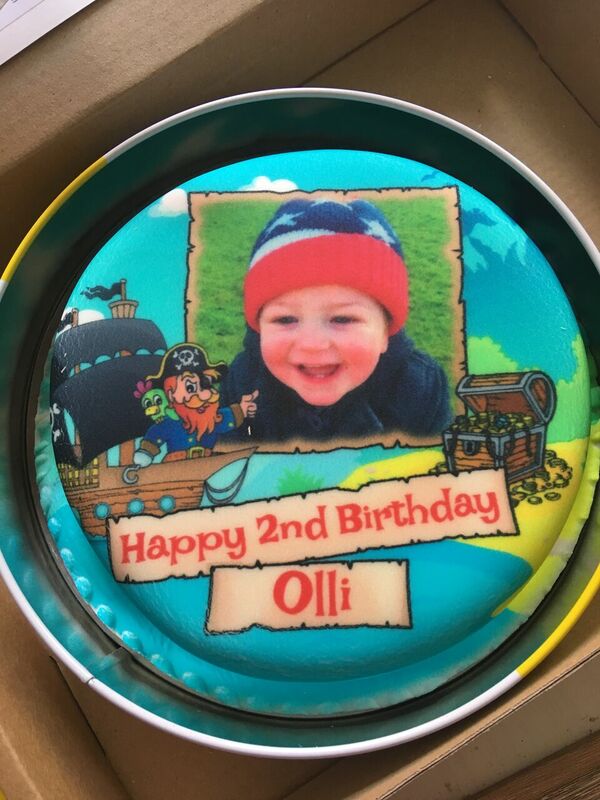 we decided pirates and it even has Olli's face on it too! 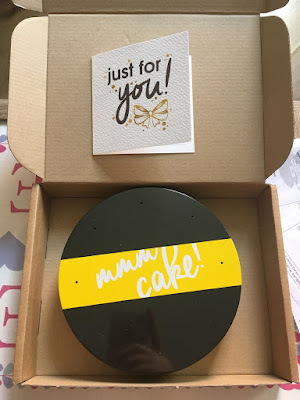 I was so amazed when it arrived it comes in a small little protective (and breathable) tin inside a box for shipping, it was incredible and the photo looked great on it too! The only issue is that we have a lot of mouths to feed so unless it's for 2/3 people id advise getting a larger cake - or a plain cake and sticking the small one on top! The cake itself was absolutely delicious and was a nice little surprise for Olli when he saw his face on it! I'm so incredibly pleased with how it all turned out and will definitely be getting another cake as it was delicious! Bakerdays make personalised cupcakes, balloons and brilliant cakes for nearly every occasion! 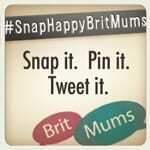 So let me know what you think of these great products and if you do some party planning be sure to hit these up!